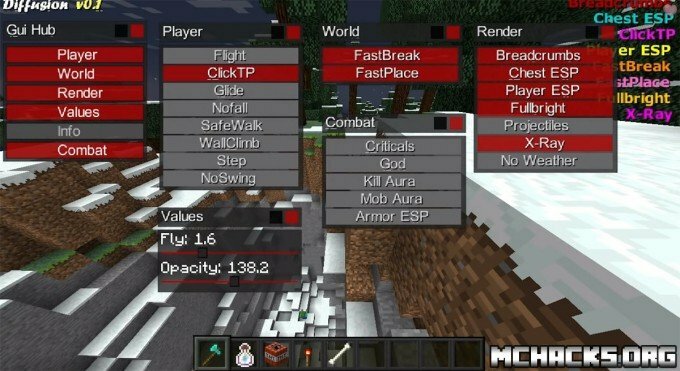 While Diffusion client does not come with hundreds of different features, it has a lot of mods installed in the client. While all the mods is not working at the moment, the team is working on fixing bugs etc. so expect new releases to come. 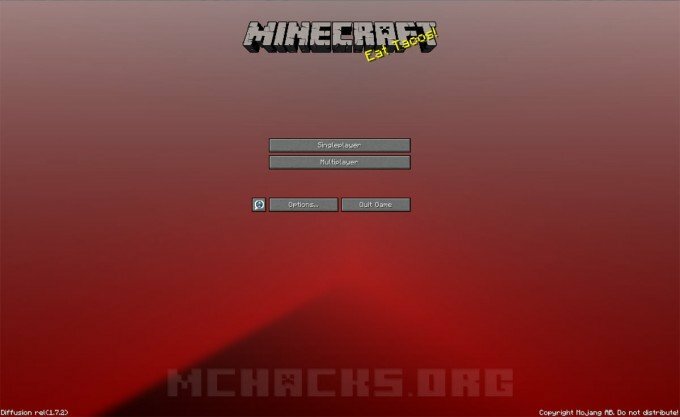 It has some of the more popular features like fly, x-ray, esp hacks and combat hacks.